Our selection of wholesale sunglasses for girl's is full of popular styles. From great selling rhinestone sunglasses for girls, to the more sporty styles, we have just what you're looking for. Wayfarer Sunglasses are great too, because they're popular with girls & boys. 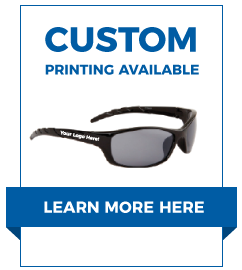 If you'd prefer to shop by style, check out our wholesale sunglass styles here!